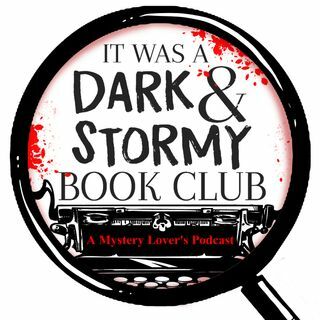 We interviewed Alice Castle Author of The London Murder Mystery series. We highlighted South End Slooths in Auburn, Washington. We then discussed what we are currently reading.